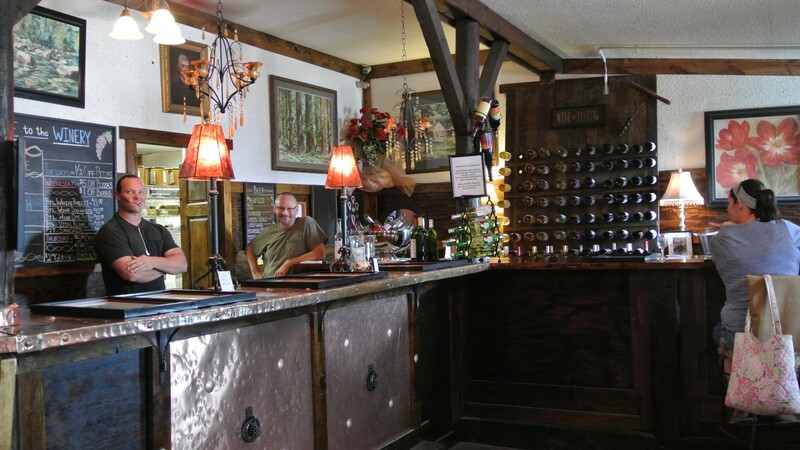 Set off an adventure discover Stark County's wineries! Start your journey at The Winery at Perennial Vineyards, an 1860’s Dairy Barn that has been marvelously transformed into a quaint locale for Ohio wines, brick-fired pizza and luscious cheesecake. Then head to the north end of Canton for the fantastic vibrancy of Gervasi Vineyard & Italian Bistro, where you can find an amazing rustic Italian bistro with wine-tasting bar within the restored 1823 barn, a gorgeous marketplace, 24 luxurious villas, exquisite spots for private meetings, and even a culinary center offering classes and culinary getaways all nestled amid walking trails beside a beautiful 6-acre lake. As the sun begins to fade, cap off your afternoon just east of Hartville with a visit to Maize Valley Market & Winery. Enjoy perusing the market full of local produce, specialty foods and of course wine tasting. Maize Valley hosts many events throughout the year but the fall season brings more than the usual blend of great food, award-winning wines, and special events. Fall means Halloween, and at Maize Valley, Halloween means a haunted corn maze and the famous pumpkin cannon. If you are looking to expand your culinary wine journey, we recommend you continue along the Ohio’s Heartland Wine, Cheese and Chocolate Trail that includes the best of Stark, Tuscarwas and Holmes counties.